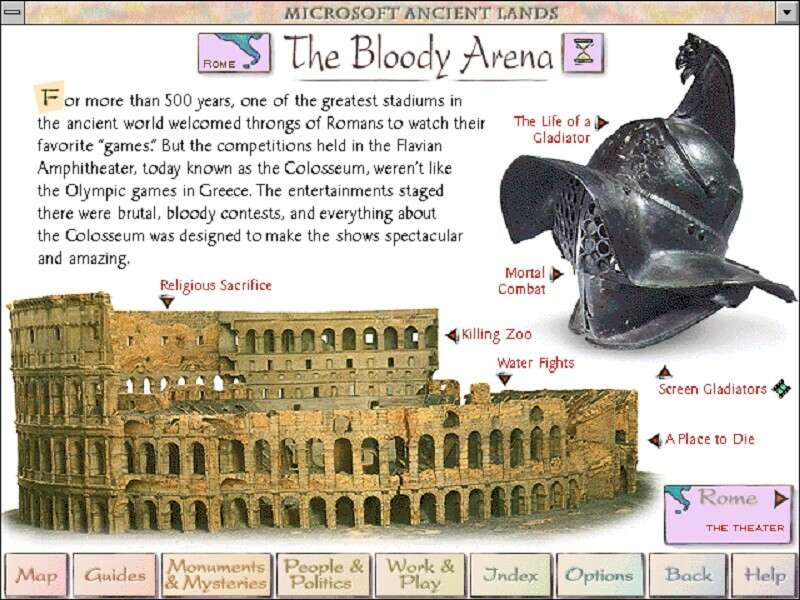 loved all of them: Dangerous Creatures, Musical Instruments, Ancient Lands and Encarta 95. 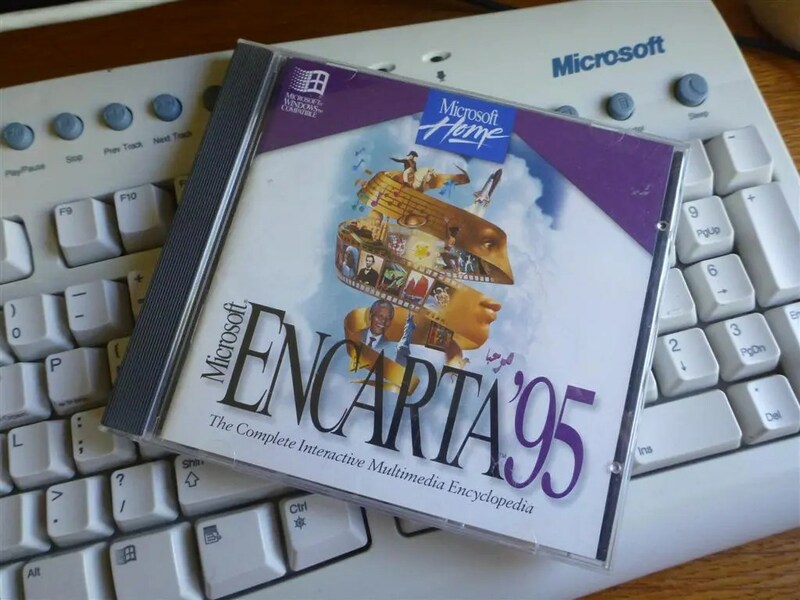 I spent hours and hours just reading and learning from those CDs. I didn’t have much choice – We didn’t have the internet, games or any other distractions. And you know what, I realise now how lucky I really was. I didn’t have to try to find the truth or hunt for answers because these CDs discussed their topics so well. But in today’s world, our information is so easily accessible that it’s hard to know what to believe and what to ignore. That’s why, in this article, I’m going to dispel, disprove and denounce 5 of the most common English learning myths that are floating around on the internet. I actually have a growing list (17 right now) of English learning myths that I plan to cover in the future. If you’ve got any thoughts on these English learning myths, leave them in the comments below. One common belief is that adults don’t learn as well as kids. People think that kids have this incredible ability to learn languages faster than grown-ups. In class they repeat, repeat, repeat. Then they go home and tell their parents what they learned. Then they play all day saying the words they learned, and then they sleep. It’s completely acceptable for them to do that because they’re kids. Adults are able to consciously choose language for different situations. While children find it easier to improve their speaking and pronunciation than adults, ultimately adults are better able to become advanced. And let’s be honest, kids are taught in a completely different way to adults. Kids go to classes where they repeat the same sentences again and again while playing games, but adults are expected to be more creative. So take advantage of your benefits as an adult – try to notice patterns and be more creative when using English. If you want to read more, check this and this. If you’ve been learning English for a while, I’m sure you’ve received this advice. Listen to English audio all day while you do other things and you’ll just magically absorb all of the English and become an advanced speaker. In fact, if this is how you practice listening, it’s probably why your listening isn’t improving. You might learn a couple of phrases from it. But you won’t become an advanced English learner that way. When I ask people what they’re frustrated with, one of the most common complaints is listening. When I ask these people how they practice listening, they say, “I watch TV shows and listen to music”… And that’s it. They don’t do anything else. you listen in your first language. Or when you’re listening to music, you might sing along -or- after you’ve watched a TV show you might talk about it with your friends or read online articles about it. So, when you’re practicing your listening, be active. Don’t treat listening like a passive skill. In my article on improving your listening, I talk about this in more detail. There’s a listening toolkit that you can download for free that students find pretty useful. The third of the English learning myths depends on why you are learning English. If you want to go on holiday, you’ll probably be fine with a phrase book and a few survival phrases. But if you actually want to become advanced, succeed at university or use English as a core part of your job, then you need to know a good amount of words. Not only that, but you also need to know how to use them. Research has shown that to understand around 80% of spoken everyday English you need to know between 2,000 – 3,000 words/word families. Now, if you want to succeed at university, research dictates that this number jumps to around 2,570. BUT – numbers are great and all, but we’re learning English, not math. If you can tick those three requirements, then you’re doing a good job. Give your learning a boost & check out 14 effective vocabulary learning strategies here. they are a good teacher. In fact, being a good teacher has nothing to do with first language. I’ve met native English speakers who treated teaching like a joke. They saw it as an easy way to get money. I’ve worked with non-native teachers who knew more about certain aspects of English than I did. But, I’ve also worked with English teachers who couldn’t speak English… at all. They weren’t bad teachers, but they couldn’t speak English. If they fit the above criteria, native or non-native doesn’t really matter. This is the last of the English learning myths. If you’re a complete beginner, I honestly think the best way to learn is with a teacher who can speak your native language and English. However, as you become more advanced, language classes become less useful. General English is usually useful until you hit intermediate. Then your progress slows right down. Exam preparation is useful until you pass your exam, and then you don’t need it. There is another type of class, though: English for Specific Purposes. These classes cover certain topics like Academic English, Business English, English for Doctors, English for Pilots or English for Football (it’s real, I’ve taught it). A good language specialist can help you to save a lot of time by showing you the language, the strategies AND the techniques that you need to use. But you don’t always need a teacher because you can become your own teacher. Becoming your own teacher is important if you want to become advanced and if you want to learn for a long time. However, most people think it’s too difficult, too much effort, and that they are not qualified. Is it possible to become your own teacher? Do you know any more English learning myths? If you enjoyed these English learning myths, share them with your friends.